Have you seen a single complain about damaged PLC from 170K+ viewers? It shows that the Mitsubishi is bomb proof I admit but as a principle, hashing these two protocols together like this is not a guaranteed practice. The voltage levels are too diverse. Not all designers will have such a thorough protection circuit on their hardware. 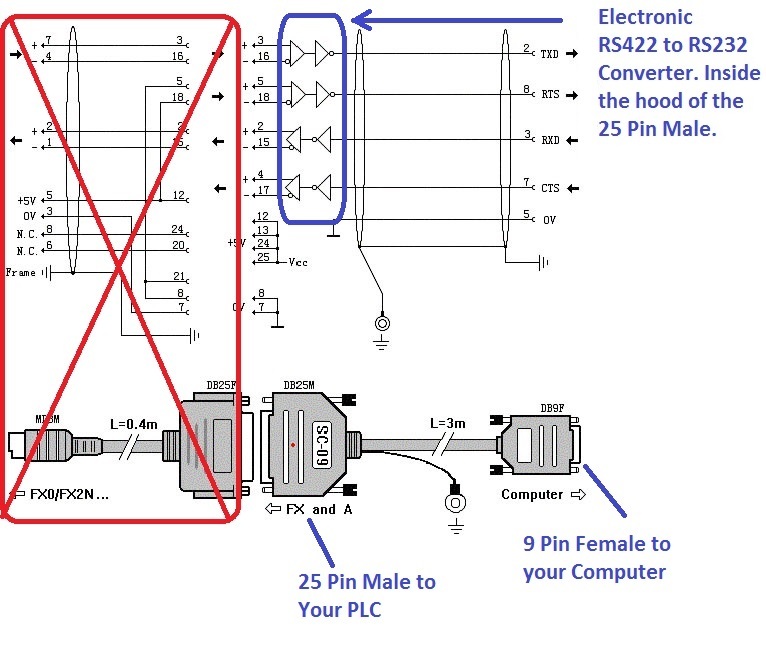 To evade needing to have an RS232 to RS422 converter I do not believe that this is a valid technique. Read the post you just replied to. It's all about building the cables. 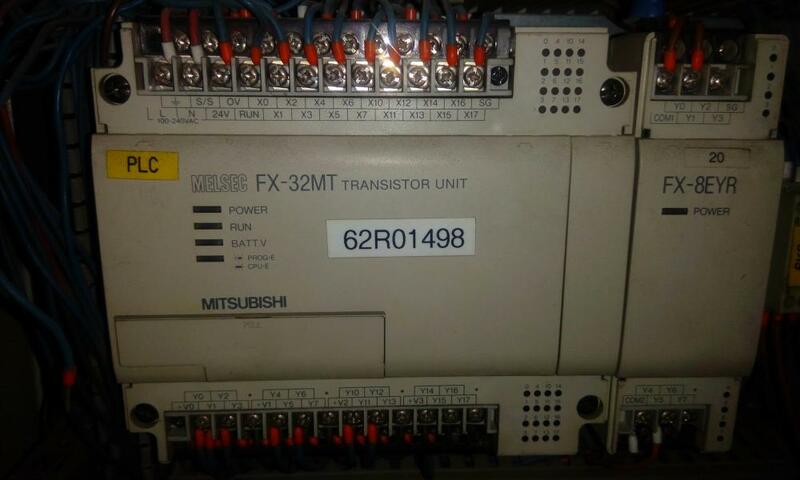 Please send me the wiring diagram between pc (dp 9 )and plc melsec FX32MT (25 pin soket ) and the suitable program software used. Open your eyes and read the complete post....everything you need is there. thank you for reply.thank you for wiring cable .but contain FX-232AW this function can be make ?if you can please send me the wiring for it. 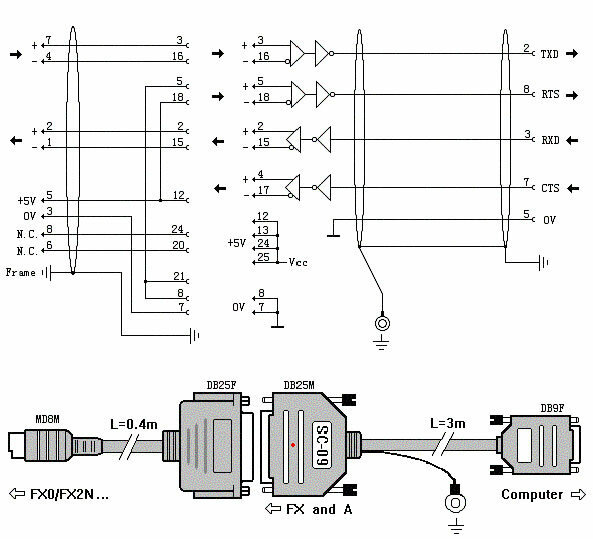 The FX-232AW is an RS232 to RS422 converter with extended list of signals, and you can not repeat its schematics alone. You should use standard accessories for this connection, at least like SC-09 cable. thank you very much .the FX-232AW contain two parall port one from plc and other in the personal computer but not contain db9 port so i f I want used laptop computer which contain db9 port what is the solving. Just buy a cable. 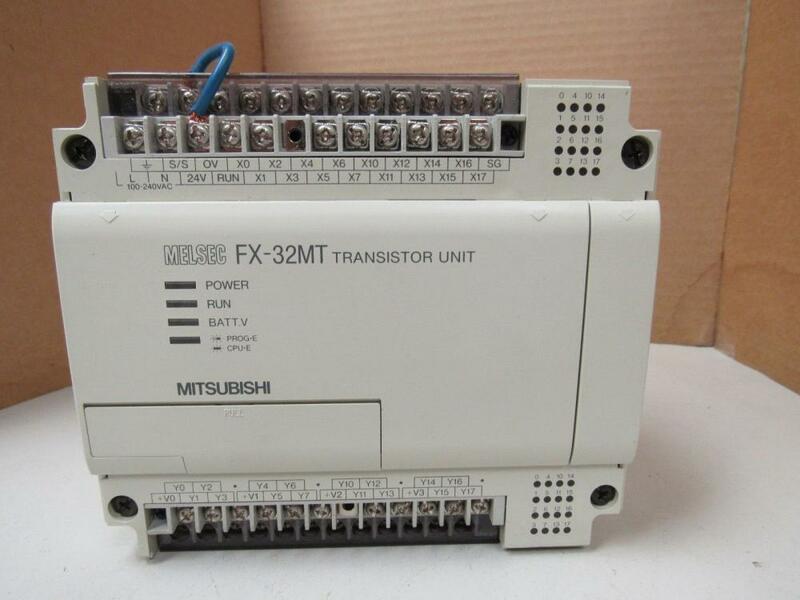 Mitsubishi PLCs use RS422, your PC is RS232. At a minimum you need a converter. 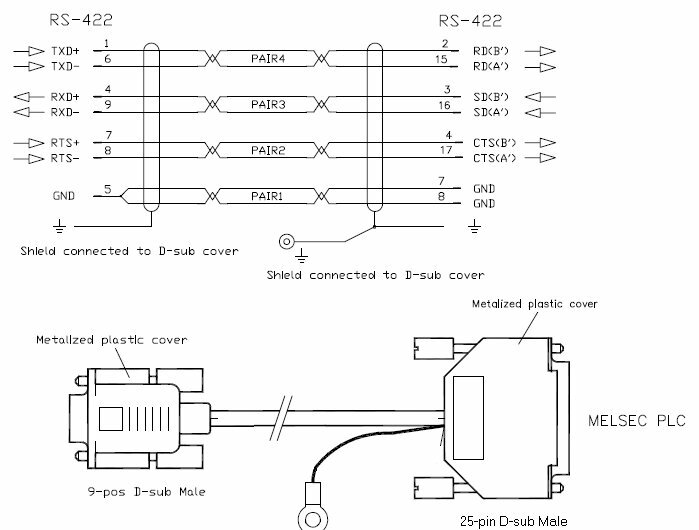 FX-232AW has 2 25-pin serial ports, not parallel ports. thank you for interest , please see photo I make direct cable between plc and laptop but not connect why? For goodness sake save yourself time and heartache and buy a lead at only $6.00 it's a no brainer. This image is found on page 4 of this post. 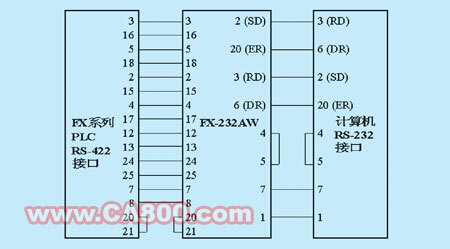 As you can see, you will need electronic conversion between the 25 pin and the 9 pin. This is why your direct connection is not working. 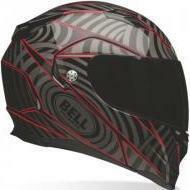 The SC09 has a 25 pin plug and socket. The section on the left side is an adaptor for the newer PLCs. You only need the cable on the right side. It is the correct gender. There is a converter inside the 25 pin hood. 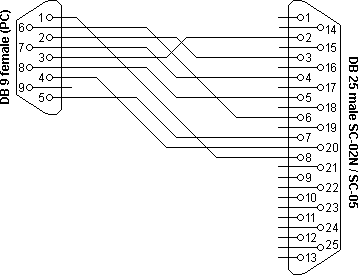 A direct (Pin to Pin) connection will NOT work. SC09 is two pieces and has both 8-pin round and 25-pin PLC plugs, as was visible in this thread. . Most probably, not all the communication settings are OK. Also, I would test the converter with anything else. A serial mouse is good enough, if you can get one. Or try another brand PLC, with RS232 programming port. 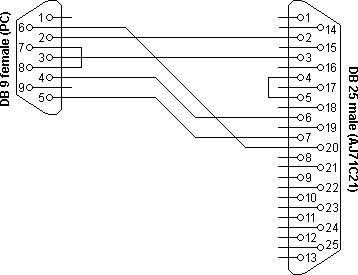 SC-09 also should be tested on another PC with a serial port. 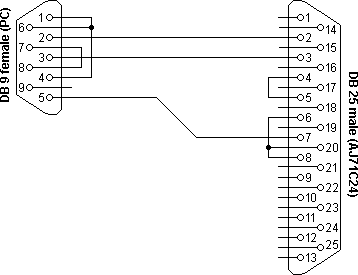 Great work with the diagram. I have many cables with 6 and 8 pin mini din type connectors and I suggest to people that they should label their cables. This will save frustration when you have identical looking cables that are wired differently. By this post I am in tears.